Next weekend the Annual American Conference on Pain Medicine will be in NYC. I hope to attend being that it is so close, I am sure I will be one of the only Chiropractors in NYC to attend. I am excited to see this new study. I know how effective the DRX 9000 spinal decompression system is, I use it every day! 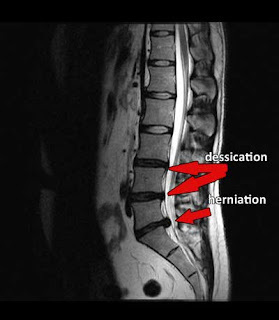 Retrospective Study revealing increased Disc Height and a Decrease in Low Back Pain following Treatment with the DRX9000™ to be Presented in New York.